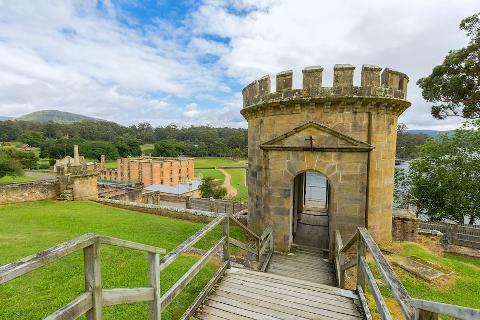 This Port Arthur Tour from Hobart offers a comprehensive introduction to one of the world's best preserved convict-built settlements — now one of Tasmania's top attractions. 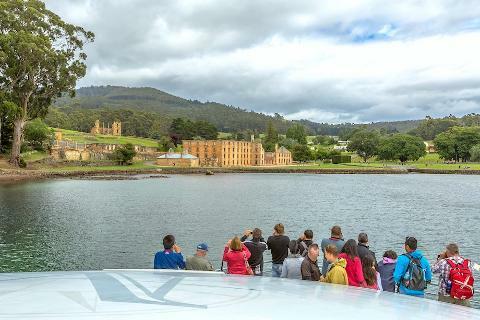 You'll travel in air-conditioned comfort and have the services of a passionate local guide throughout the day to help you get the most from your visit to the Port Arthur Historic Site. You'll enjoy an informative guided walk around the settlement and a cruise past the aptly named Isle of the Dead. 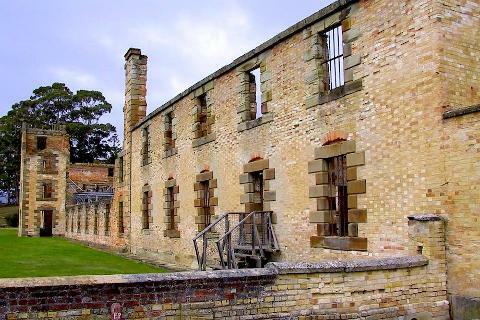 This is a day out that history lovers will absolutely adore. 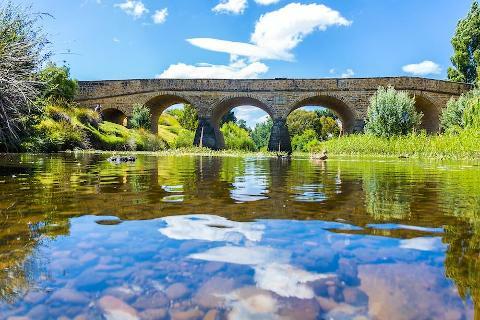 For others, it's a chance to see some of the most beautiful parts of Tasmania. Once hotel pick-ups are completed, you'll depart the city and travel east towards the Tasman Peninsula. The peninsula is almost entirely surrounded by water (with narrow Eaglehawk Neck the only entry point), which made it the ideal location for the penal settlement. You'll stop to take in the dramatic coastal scenery at Pirates Bay. 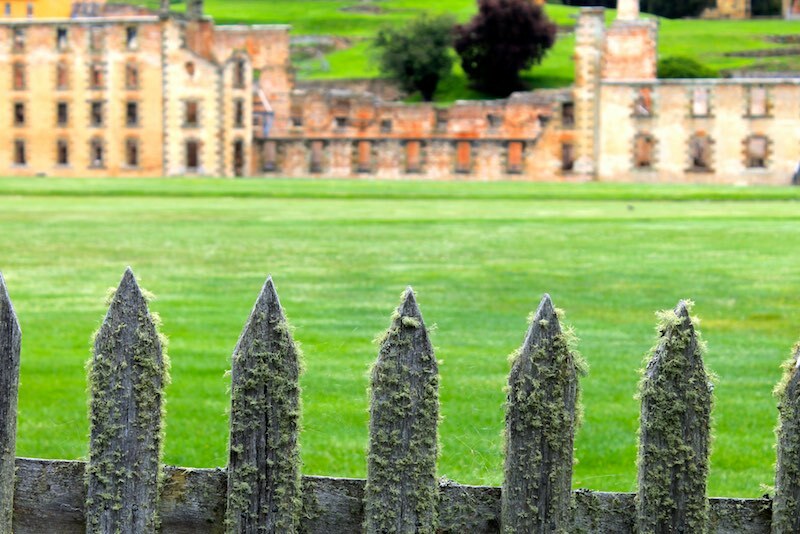 On arrival at the Port Arthur Historic Site, you'll enjoy a 40-minute guided walking tour with a knowledgeable local guide. The settlement was constructed in the 18th and 19th centuries. Your guide will point out key buildings and answer any questions you may have. You'll have ample time to explore the site further at your own pace, before taking a short harbour cruise past the Isle of the Dead. 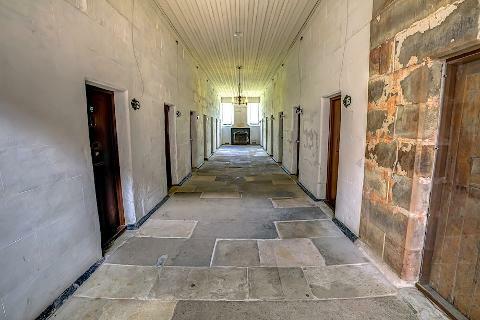 It will give you a sense of what it was like for the many inmates that arrived at this isolated location by boat. Enjoy a short cruise on Carnarvon Bay past the eery Isle of the Dead. 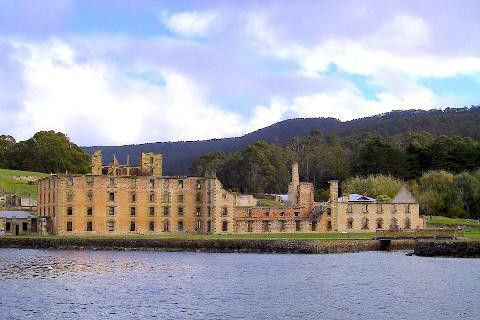 This Port Arthur Tour from Hobart ends back in the CBD with hotel-drop-offs.